This is it. The distillery / expression that you've heard all about. One you may have feared or couldn't wait to try. 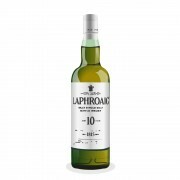 Laphroaig 10 is for the SMSW "graduates", "peat heads", "explorers" and for the curious. It ain't for the the casual, uninitiated "Chardonnay sipping" foo foo crowd. When you get to this spectrum of the Scotch flavor profile experience, you need to know what you are getting into. You need to strap it on, be prepared to face the music, get in the trenches, wear your hard hat, bring your lunch box and "cowboy up". This is a wonderful whisky with attitude for those with an attitude. Taste reviewed neat in a 12 oz. snifter, hand warmed and nursed for approx. 25 minutes. Nose: Briny, rich velvety wafting peat, alcohol based medicine, hints of vanilla with Bourbon, leather tobacco pouch, a lot going on. Palate: A pleasant oil slick of iodine, ocean brine, sweet peat, bitters, flash of black licorice. Finish: Tailing off medicinal burn followed by a burnt salty marshmallow sweetness mixed with campfire ashes, hint of citrus membrane, loooong all evening whisky breath for peat lovers with lingering evidence left behind for further investigation. Balance: Peat, sweet, medicine and brine are the harmonious theme from first sniff to last sip with ongoing remembrance when your head hits the pillow and maybe even upon waking in the morning. Ironically, this was the 4th bottle of SMSW I put in my cabinet. Acquired maybe earlier in the whisky journey than some would consider doing, I felt I was ready for it and I happily discovered that I was. Maybe my love of stout beer unknowingly prepared me? Awesome review...especially with your ability to cram every relevant sports cliche into one paragraph :) (BTW, 'cowboy up', was that the Angels or the Red Sox?) As a fan of a certain mid-west football team, I will have to "Bear Down" when I try this dram. While I haven't had a chance to try this yet (only the Laphroaig QC so far), but I would agree with your theory on the stout beer to Islay whisky correlation. I am a fan of more complex beers and find that my whisky preferences lean that way as well...though I am trying to investigate the full range of offerings. @Pudge72 - Thx for the comments, happy Opening Day, Go Cubs! and "cowboy up" was the Red Sox. Pour a beer, a dram and enjoy the game. Nice review, @HP12. Yep, the high test peat separates the women from the girls. You either acquire the particular taste to enjoy it or you do not. I too tried this early in my whisky journey, and it remains the benchmark. 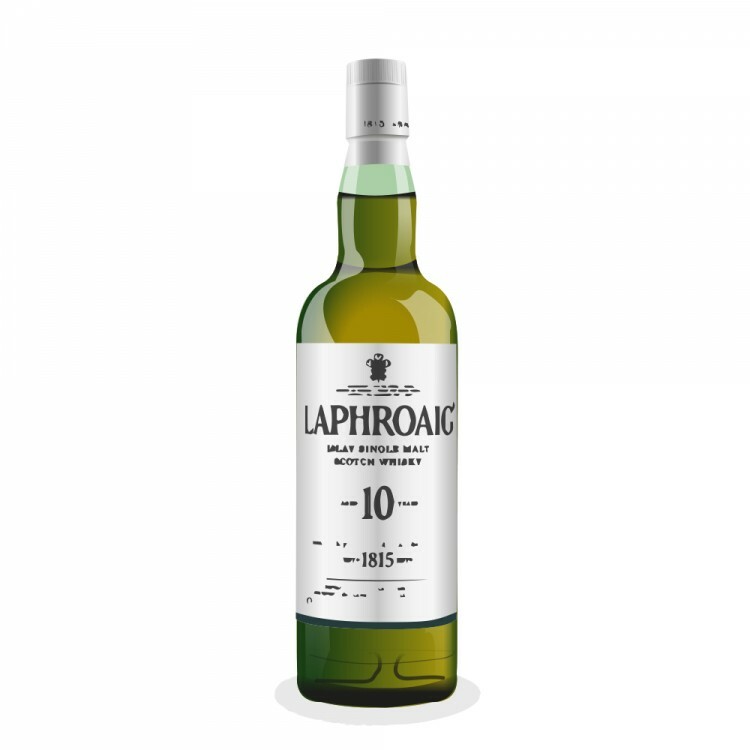 I can appreciate the strength of a rye, the sweetness of a bourbon, the smooth burn of Irish - but the peaty SMSW create my favorite tasting journeys every time and again Laphroaig is like climbing a scotch Mt. Everest. PS - I gave up drinking for lent, went to a seafood place for Easter and cared not whether the pairing of Laphroaig meshed with the finest fish dish.